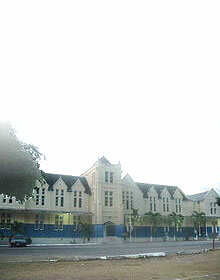 The Ward Theatre was presented as a gift to the city of Kingston in 1912 by Colonel Charles Ward, then Custos of Kingston. 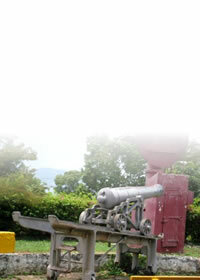 It occupies a site in Downtown Kingston, which has been in continuous use as a theatre since the 1770s. 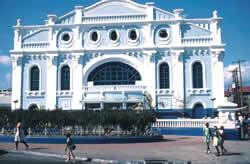 The first was the Kingston Theatre and the second was the Theatre Royal which was destroyed in the 1907 earthquake. The greatest personalities in Jamaican theatre and world famous celebrities have performed on its stage. 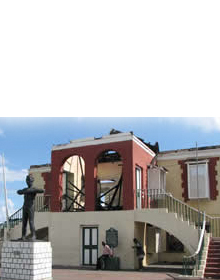 The Ward Theatre holds a special place in the hearts of Jamaicans probably because of its association with the development of indigenous theatre.